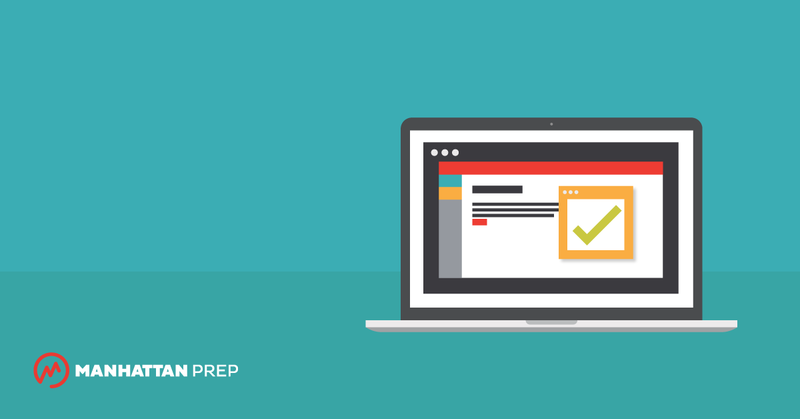 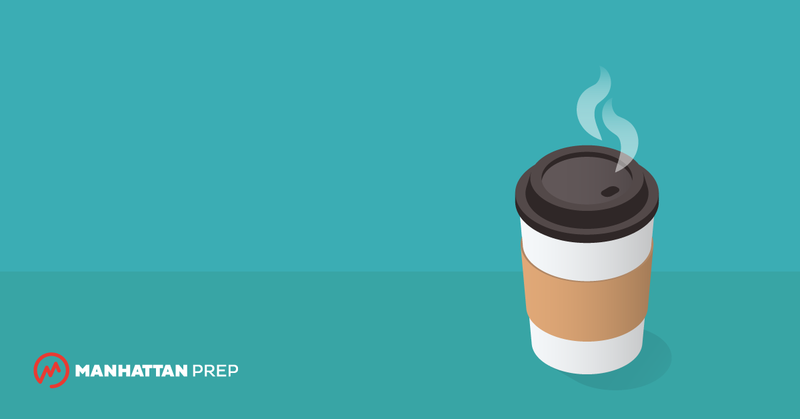 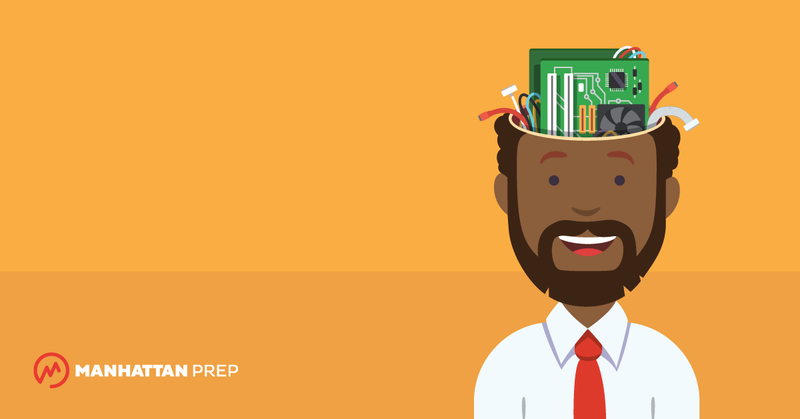 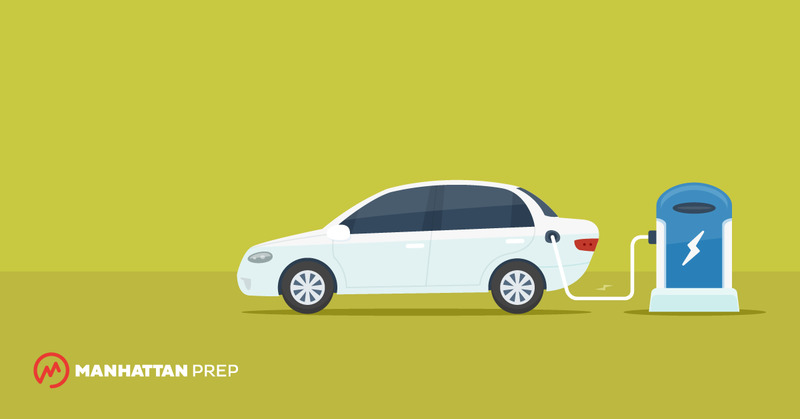 Sign Up for Our Free GMAT Practice Test Analysis Workshop! 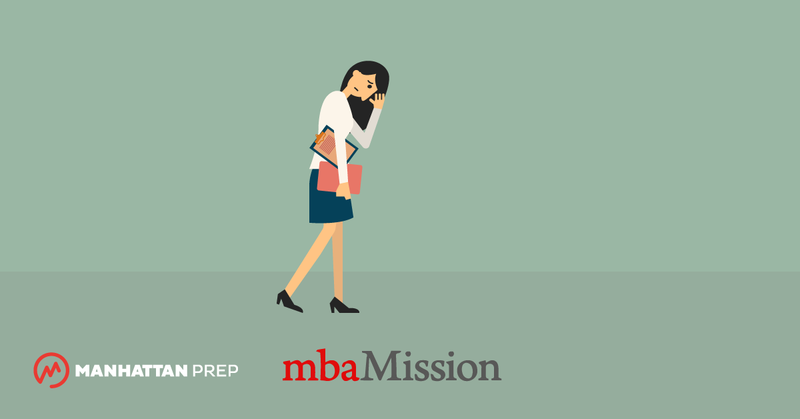 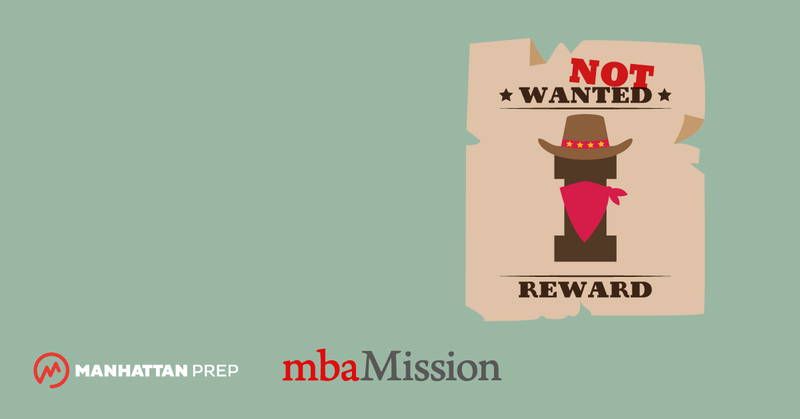 Mission Admission is a series of MBA admissions tips from our exclusive admissions consulting partner, mbaMission. 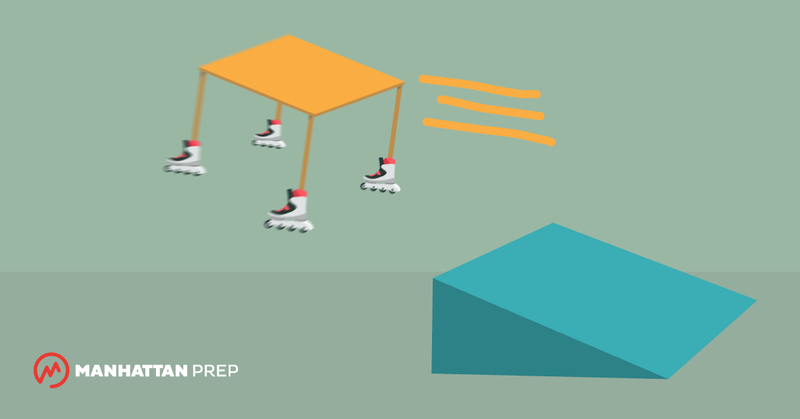 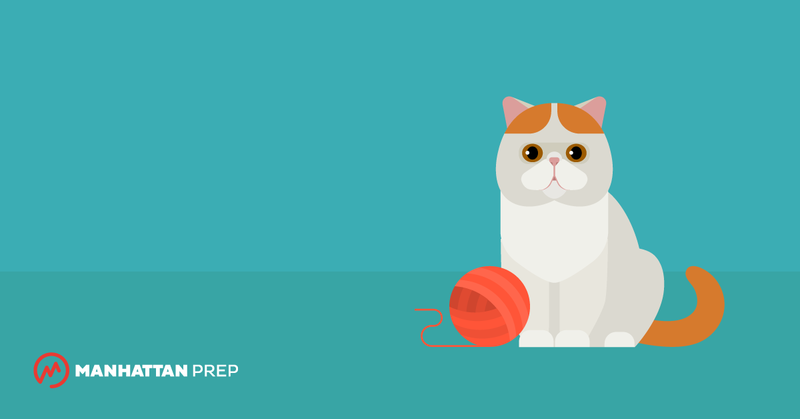 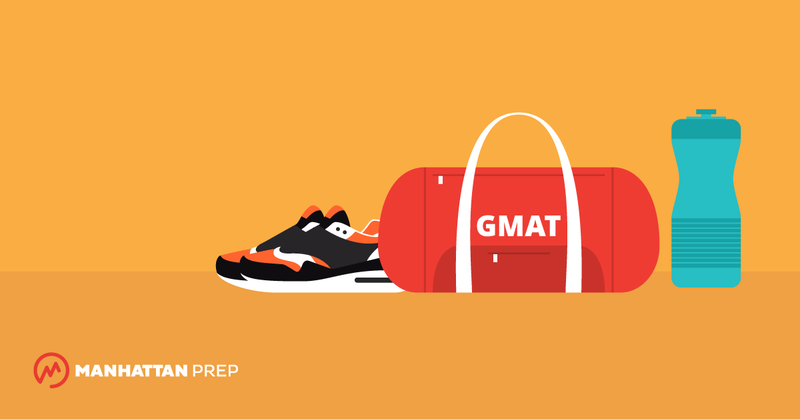 GMAT Studying: Get to the (Mental) Gym! 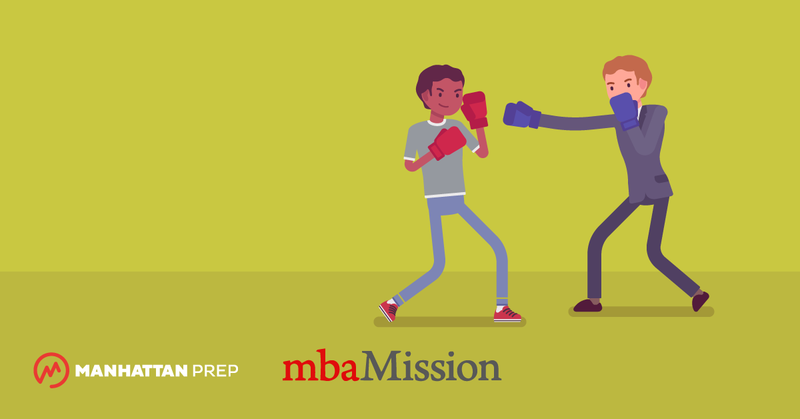 If a basketball player makes a free throw, do you expect him or her to make every free throw after that?